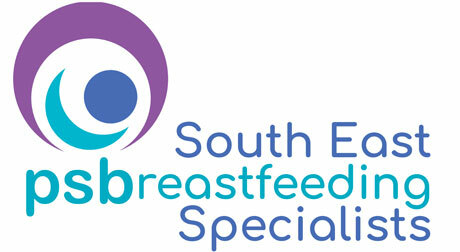 PSBreastfeeding CIC is a small non-profit Community Interest Company working across Kent providing information and support to local families. 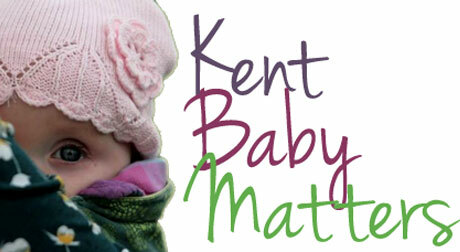 You can make a cash donation at any of our specialist breastfeeding groups across Kent. 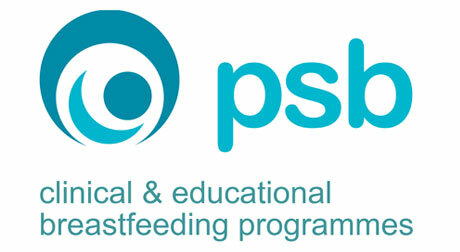 Register with Easy Fundraising and choose PSBreastfeeding CIC as your cause. 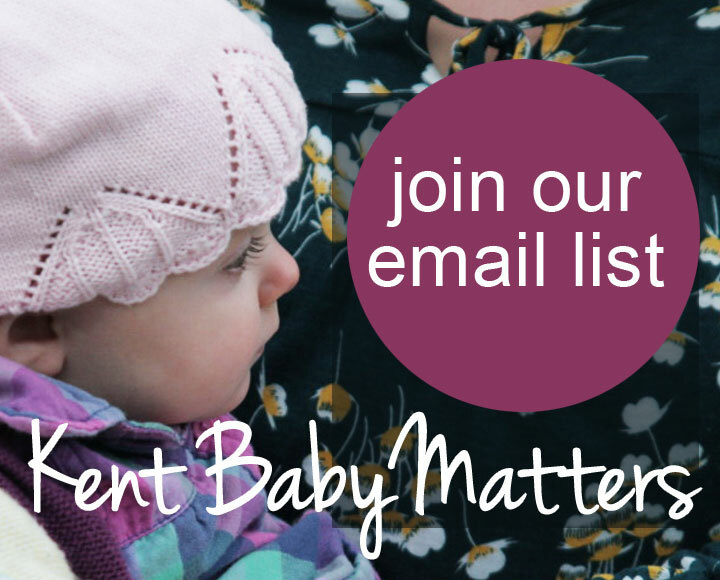 Any online purchase you then make through the Easy Fundraising website will then lead to a small % being donated to us from the store. 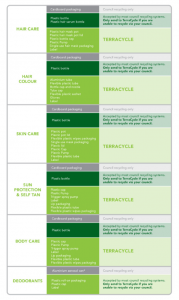 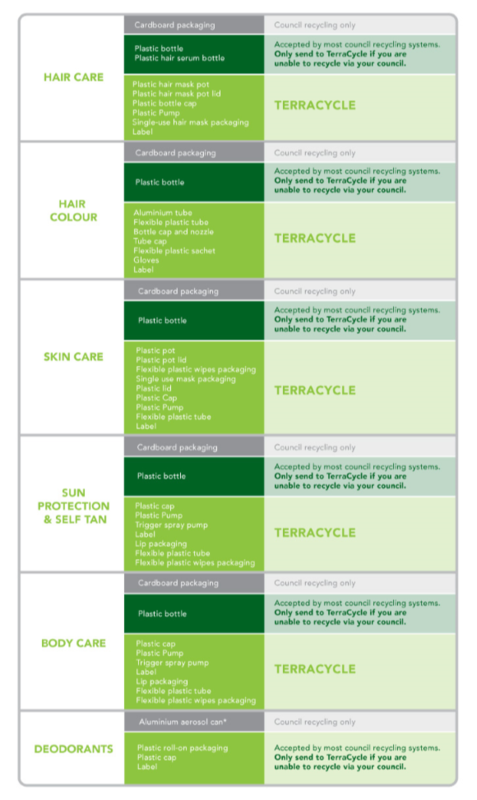 We collect a number of items that are not recycled by your local Council. 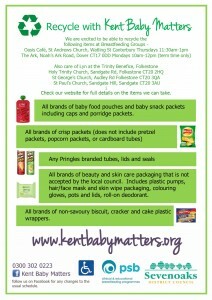 When we have collected enough, it gets posted to various companies who then donate a small amount to PSBreastfeeding CIC. 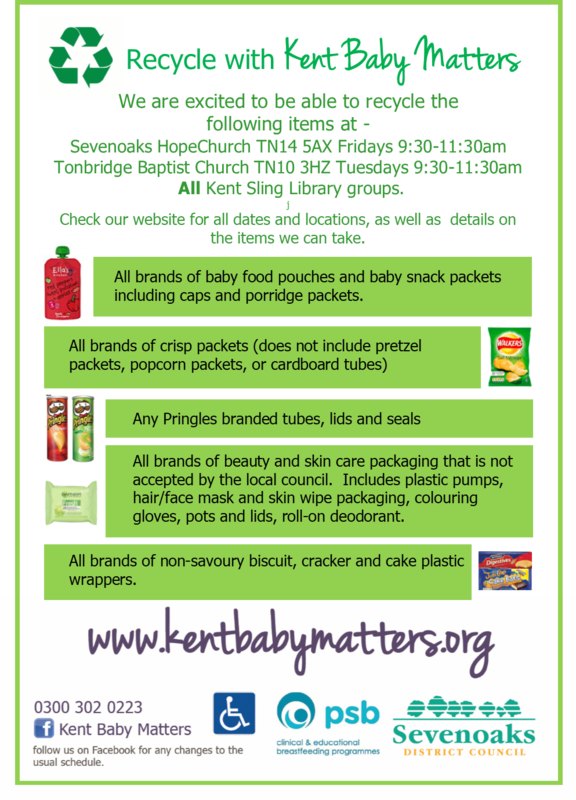 You can drop off items to the specialist breastfeeding groups in Tonbridge, Sevenoaks, Canterbury, Dover and Ashford every week. 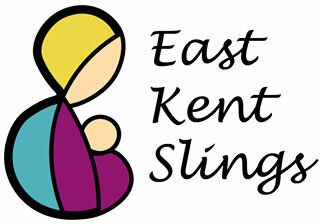 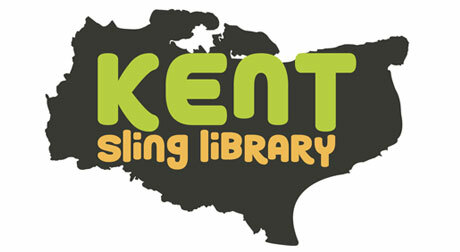 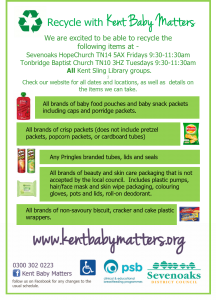 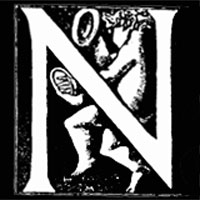 You can also drop off items to any of the Kent Sling Library locations throughout the month. 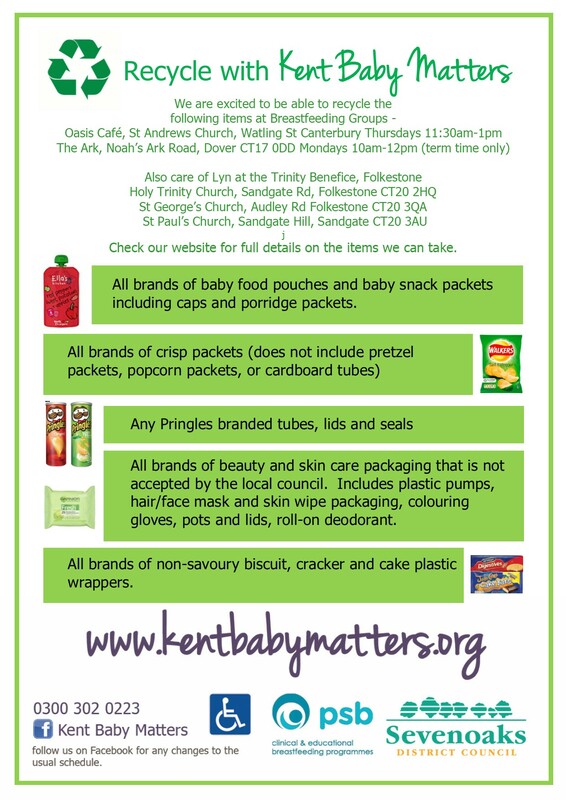 If you live near Sevenoaks, message us for a home address if you need to drop off out of hours (karen@psbreastfeeding.co.uk).